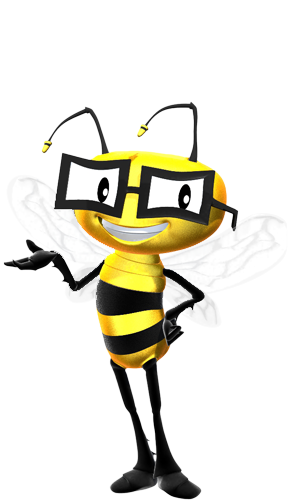 Spark Alliance Marketing is excited to announce the launch of VitaminBee.TV, starring hero Vitamin Bee, an enthusiastic, 3D-animated bee. The site aims to make healthy eating fun through animated videos, music, games, recipes, and activities for kids. Vitamin Bee is the passion project of Geoffrey Kater, a TV, film, and digital animation veteran, who believes that healthy eating is just as important as the ABCs and 123s.